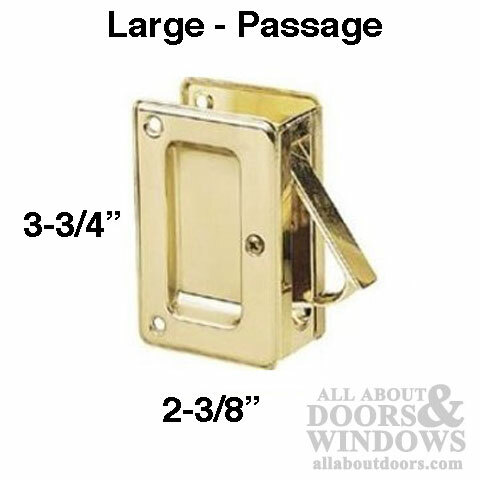 Stanley HEAVY DUTY DELUXE Adjustable Passage Pocket door Hardware, non-handed. 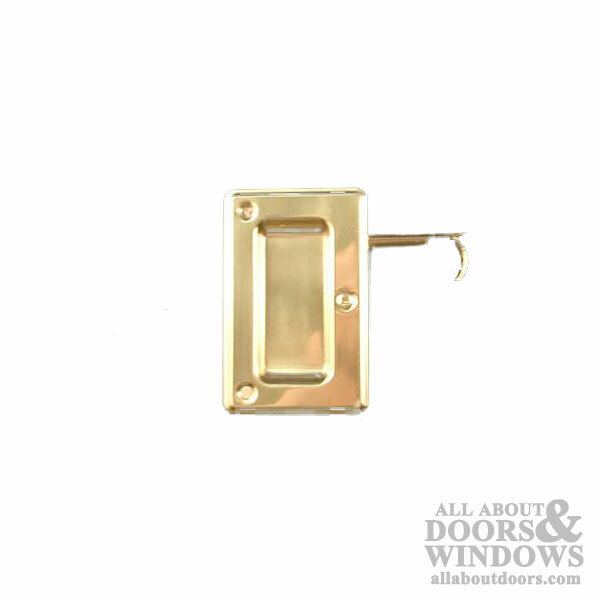 For doors Panels up to 250 pound, Zinc diecast finger pull with large, solid brass faceplate. Fits: Interior or Exterior Doors From 1-3/8 (35mm) to 1-3/4 (45mm) thick.